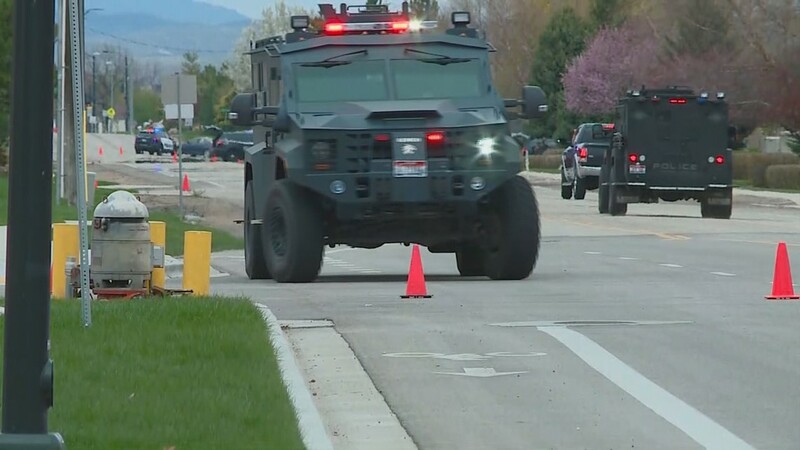 Police shut down a section of Meridian Road for about four hours while the situation unfolded. 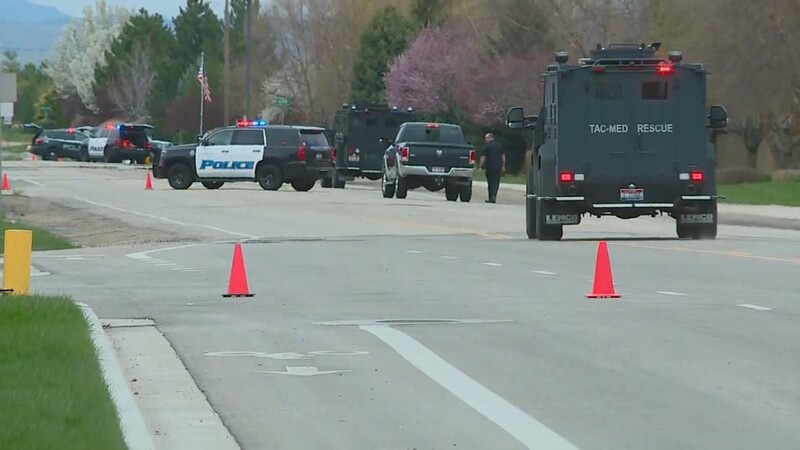 MERIDIAN, Idaho — Three people who investigators say are suspects in a deadly shooting in Boise surrendered to police during a situation that blocked Meridian Road for hours on Monday afternoon. 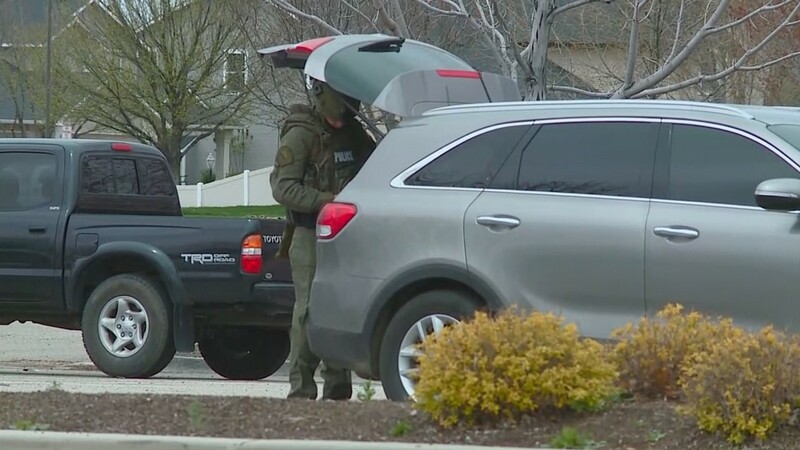 Meridian Police, working alongside Boise Police detectives, figured out that people of interest in the shooting may be staying at a home on Lezana Street across from Settlers Park, according to Meridian Police Deputy Chief Tracy Basterrechea. 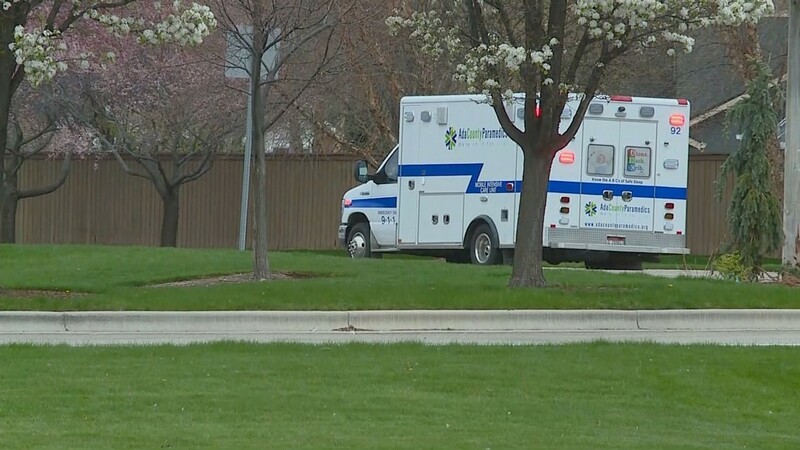 Officers also found a car believed to be connected to the shooting, Basterrechea said. 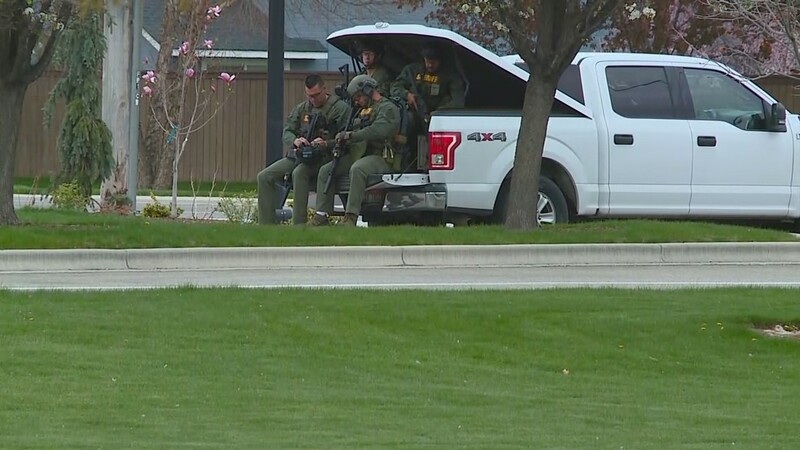 "They were able to surround the house, set up a perimeter," he said. 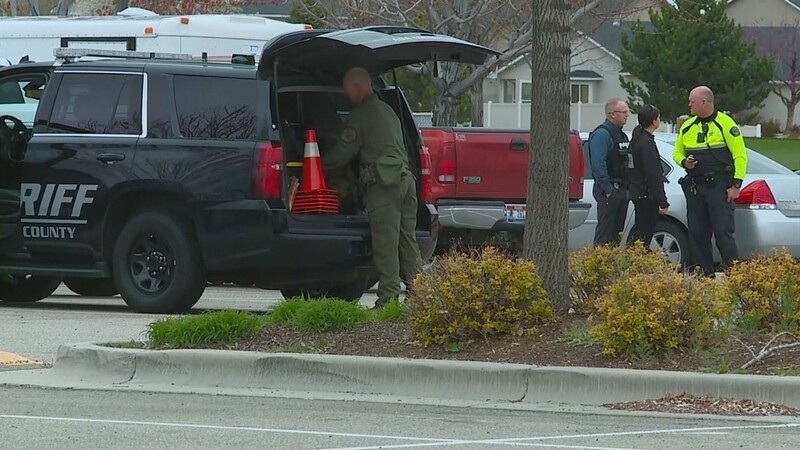 "At that point, we started hailing four people to come out of the residence. 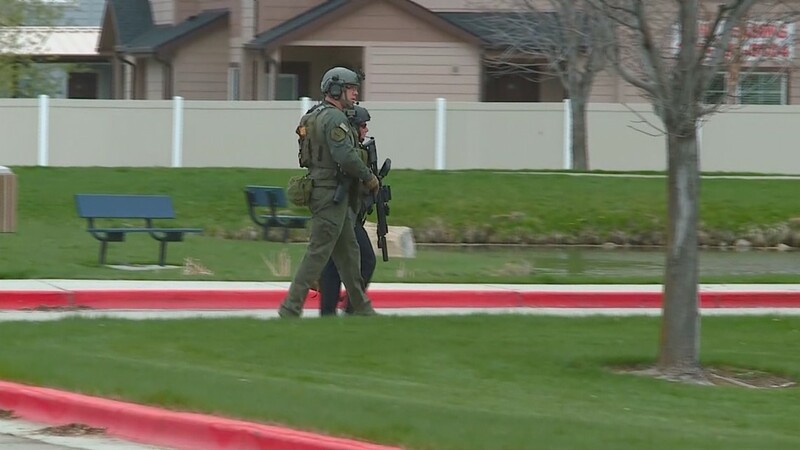 So far we have had five people exit the residence, some of which we do believe were involved in that shooting last night, as well as some people who we believe were just witnesses." No mandatory evacuations were in effect for the area, although some residents chose to leave their homes. The West Ada School District was notified of the incident so schools could change bus routes, Basterrechea said. Police have still not released a motive in the shooting, which killed a 19-year-old woman and wounded two other people at a house near Palouse and Owyhee streets Sunday night. 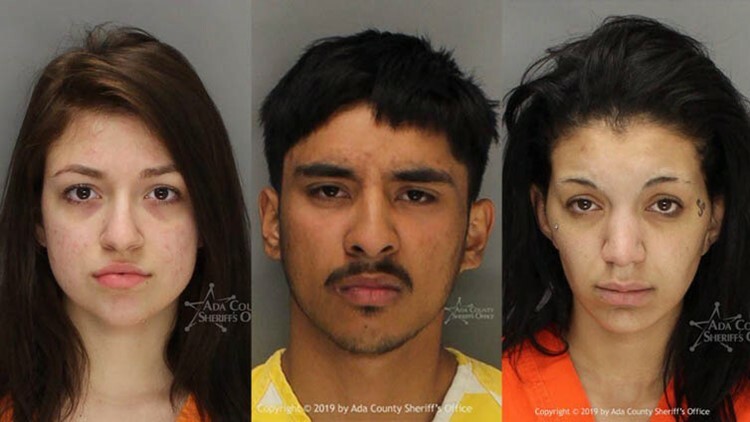 The Ada County Coroner has identified the woman who died as Briana Martinez; another man and woman remain hospitalized in stable condition.